Free shipping! Woohoo! — HeyWow! 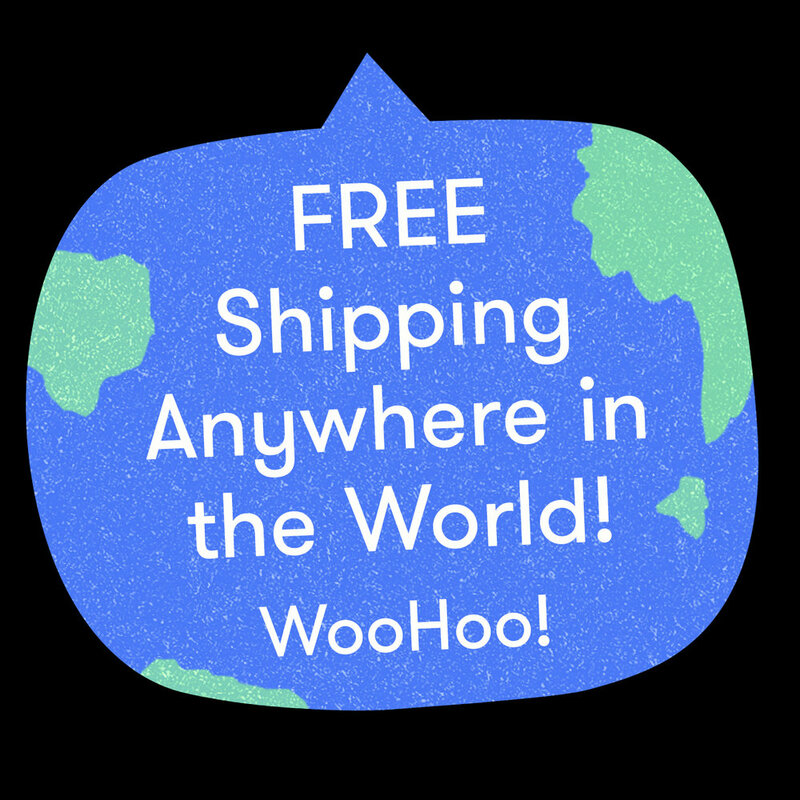 We can now offer free shipping worldwide!!! !